Xcorps Action Sports Music TV Presents Dumpstaphunk and BIG Wave Surfing – Xcorps Special presentation rolls out the FUNK and BIG WAVE surf action with RIVE promoted New Orleans band DUMPSTAPHUNK and mega wave riders Garrett McNamara and Kealii Mamala in Hawaii demonstrating their thrill driven surfing skills towing in on the biggest monster ocean waves the planet has to offer! Xcorps host and music producer Jason Lazo introduced this music and action sports video from Xcorps home base at the beach at SWAMIS Encinitas California with some local surf action and some scenic views of a Pacific Ocean sunset. Jason throws it to the funky riffs of the band Dumpstaphunk and their cool video ‘Dancin To The Truth’ edited by Xcorps to some of the sweetest and most dangerous surf action happening in XCTV scenes in Hawaii at breaks like Jaws and Log Cabins! About the band Dumpstaphunk – A decade evolved from their debut at 2003′s New Orleans Jazz & Heritage Festival, Dumpstaphunk offers fans an unforgettable live experience steeped in the Big Easy tradition of a good time! 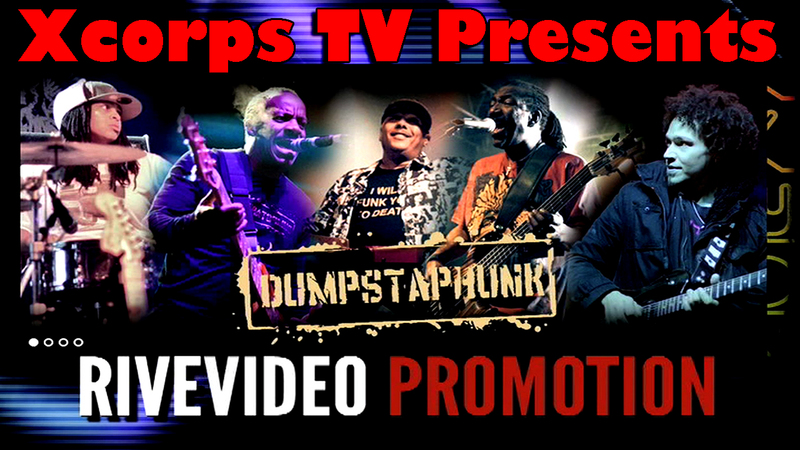 The Dumpstaphunk quintet features Ivan Neville on vocals, B3 and Clav, the double bass attack and soulful voices of Tony Hall and Nick Daniels III, Ian Neville on guitar, and the monster addition of Nikki Glaspie on drums and vocals. From annual performances at New Orleans’ Jazz Fest — “The colossal low end and filthy grooves they threw down from the Gentilly Stage must have set a Jazz Fest record for baddest bass jams ever.” – Bass Player Magazine 2012 – to music rooms and festivals across the nation – Bonnaroo, Wakarusa, All Good, High Sierra and beyond , Dumpstaphunk continues to spread an unmistakably New Orleans groove with hard-hitting performances that dare listeners not to move. Check out their latest single “Dancin’ To The Truth” along with BIG WAVE surfing Action right here on Xcorps TV. 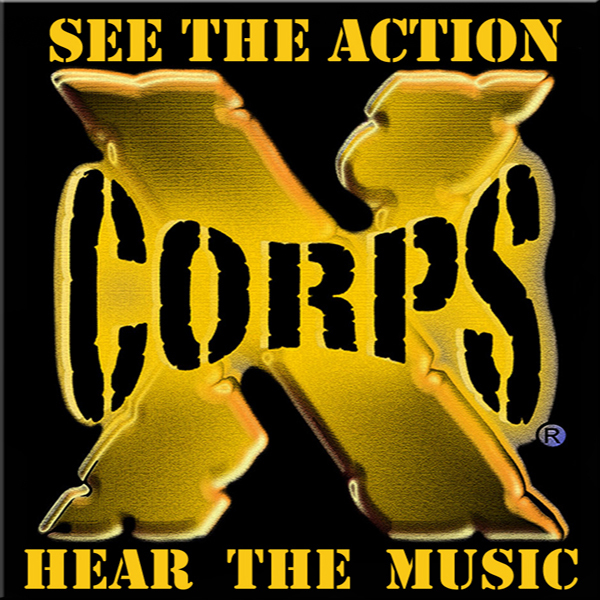 Mahalo and Stay Tuned for the Xcorps show episode #44. PADDLEBOARD which includes more BIG wave surf action from Hawaii along with interviews with Garrett McNamara and Kealii Mamala! Check Out These Cool Items!